Blog Registration for Grimaldo's Mile is now open! 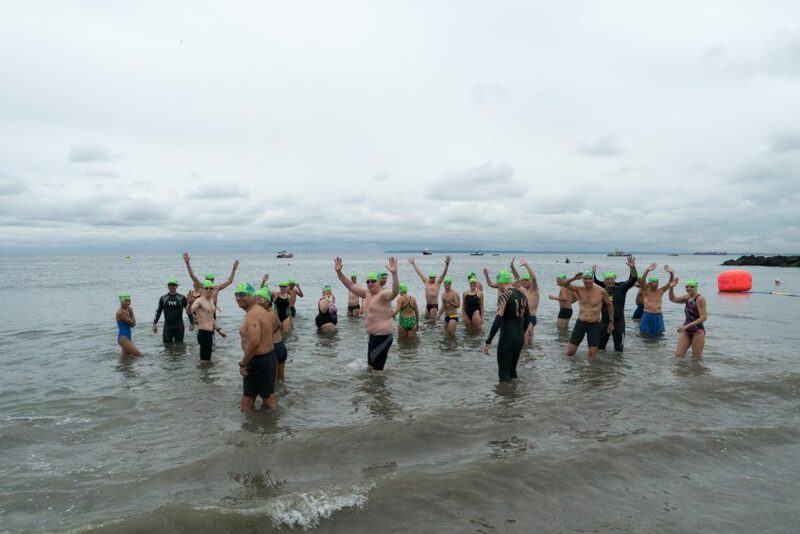 Our first race of the season is a great race for beginners and seasoned swimmers alike. One mile parallel to the beach, it’s a great training race for a triathlon or an introduction to open water racing. Register now before prices increase on April 25. Members get a discount!